We will have lots of kittens and cats waiting for their forever families to adopt them at the adopt-a-thons! Please come and adopt your new best friend(s). Our adoption fee will be $175 for kittens under 8 months, reduced to $40 for cats 8 months and older, and cats 8 years+ will have the adoption fee waived in lieu of a donation of the adopter’s choice, at the adopt-a-thon only, payable by cash only. This ensures that the cats that come into our care receive the medical attention they need, are spayed or neutered, vaccinated (and receive a rabies vaccination if age appropriate). Our fee also includes 6 weeks of free pet insurance. 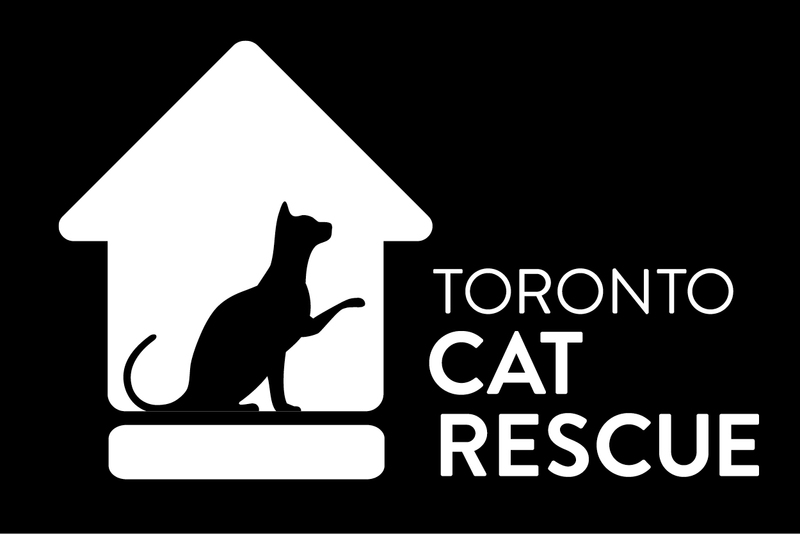 If you are a resident of Toronto, the adoption fee will also include a 1 year cat license.